Thanks, MillieH, for posting the deals! I bought the Carnation Evaporated Milk, Milk Chocolate Chipits, and a number of the Club House and McCormick's spices/seasonings (which were all FREE with coupons!). Gotta love the RCSS clearance shelves! mommy2alayna and MillieH like this. @johnb56789 if you'd like to swap your fliptop for the zipper ones.. I'm up for it.. we can hook up some time on a tuesday and swap.. I'm good either way.. I did pick up 8 bags of BBQ flavour Pop Chips from the clearance rack though for $0.74 each. There were another 8 bags still when I left. 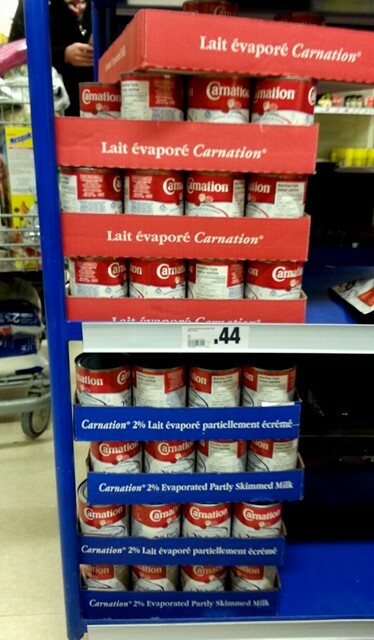 They had several flavours on the clearance rack, but the other flavours all scanned at over $2. I was there yesterday and there were no Chipits left on the clearance rack but I bought some more Milk Chocolate Chipits from the regular shelf since they were scanning at $ .94 cents again. 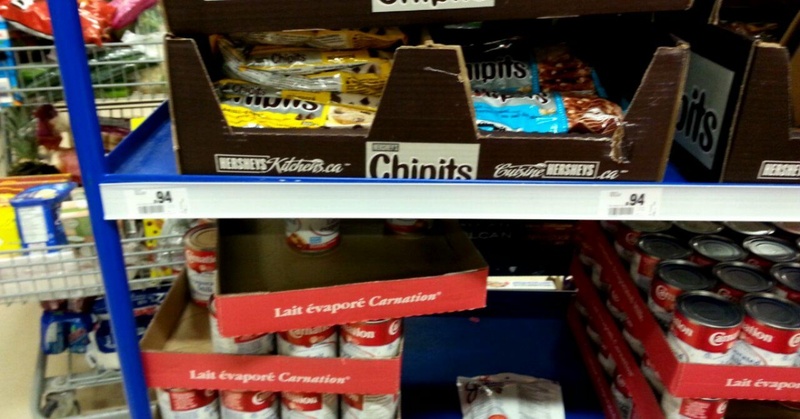 All the other Chipits flavours were regular price. There were still lots left after I bought 10 packages. RCSS also has California navel oranges on sale for $ .88 lb. There is a huge bin of them. 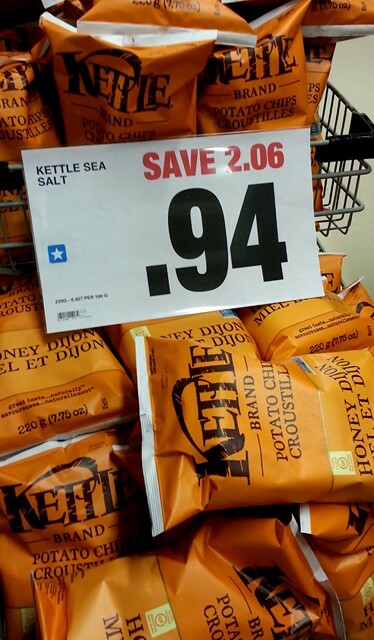 I price-matched Food Basics for $ .68 lb. These oranges are AMAZING! Delicious flavour and super juicy! Last edited by lotsasavings; Sat, Jan 27th, 2018 at 08:26 AM. an ACE rep was set up with new Ace coupons good until either the end of March or April..
Honey Nut Cheerios, 460g, and Multi-Grain Cheerios @ $1.44. Use the $ .50 coupon from the Walmart sheet (there are still sheets available at the Fourth Ave. Walmart, on top of the cereal display in the aisle) and it works out to 94 cents per box! Best before dates of October/November 2018. The other varieties of Cheerios are regular price. PC granola bars, certain flavours, are $ .54. I bought the Chewy Marshmallow Chocolate Chip, Dipped and Chewy Chocolate Fudge and Chocolate Chip, and Dipped Caramel. Best before dates of November/December 2018. Plus, I had a personal points offer of 400 points for every $2 spent on PC chewy granola bars! There is a whole end cap of the PC granola bars with a $1.50 sign but the ones I listed scanned at $ .54. 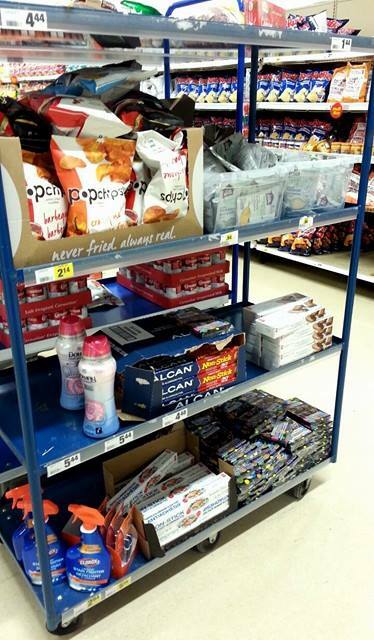 Plus, you can find more of the bars and the Cheerios on the regular shelves. 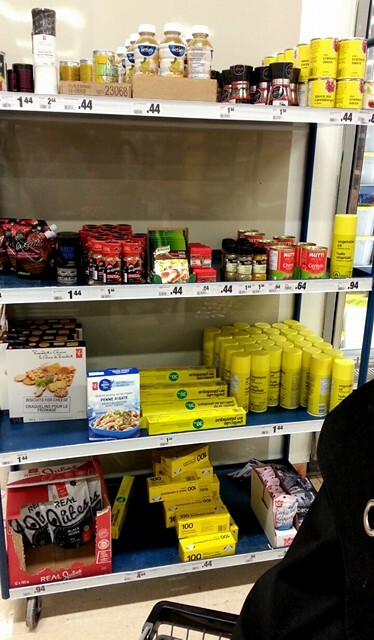 Other than perhaps the store has an overstock of these products, I don't know why they were priced this way but I love when you can get basic staple foods (ideal for food banks) for clearance prices! Last edited by lotsasavings; Sat, Jan 27th, 2018 at 04:56 PM. mommy2alayna, 2shopmom, MillieH and 1 others like this. About 10 racks of ladies clearance in joe fresh, plus a little bits kids and mens in those sections. It looks like they were sent ladies clearance from other stores, there is so much!